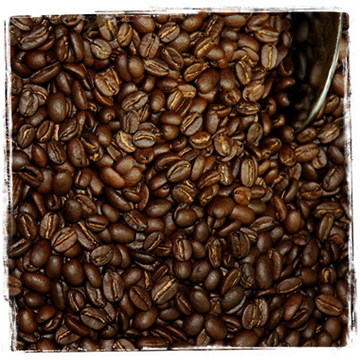 Full City Rooster carefully selects beans grown in the finest coffee regions throughout the world. 8 oz Coffee Cherry Tea Cascara (Coffee Cherry Tea) is one of those unusual products that mos.. Smooth, bold, with low acidity. This blend of Central American coffees is created exclusively for St.. Cold Brew Blend, African and Central American Blend, Full Body, Caramel Sweet Finish .. Malt, Fig, Pipe Tobacco ..